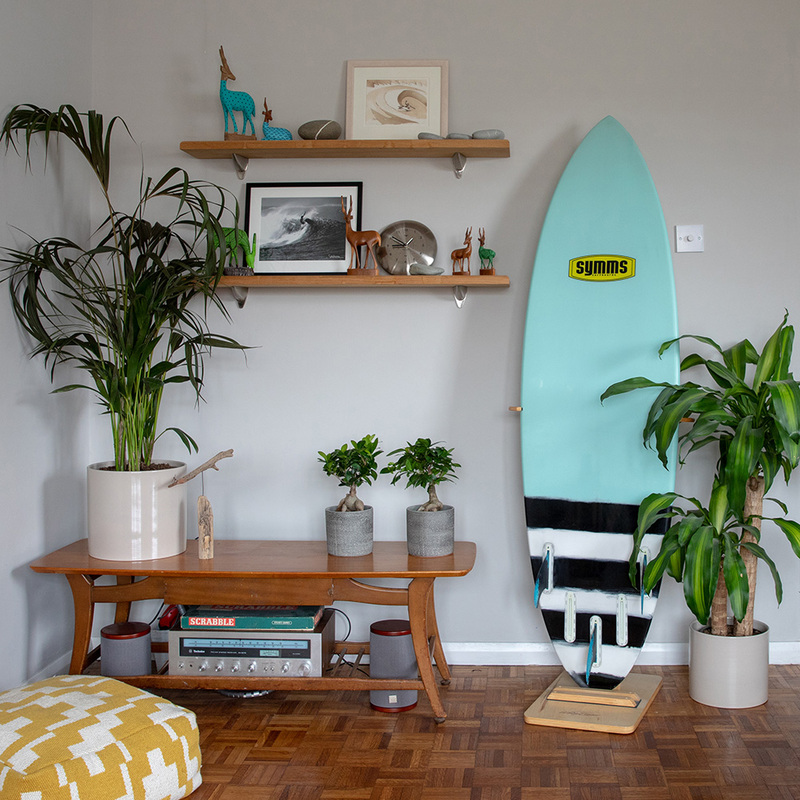 These unusual quirky houseplants are the perfect easy to care for plants that add style and interest. 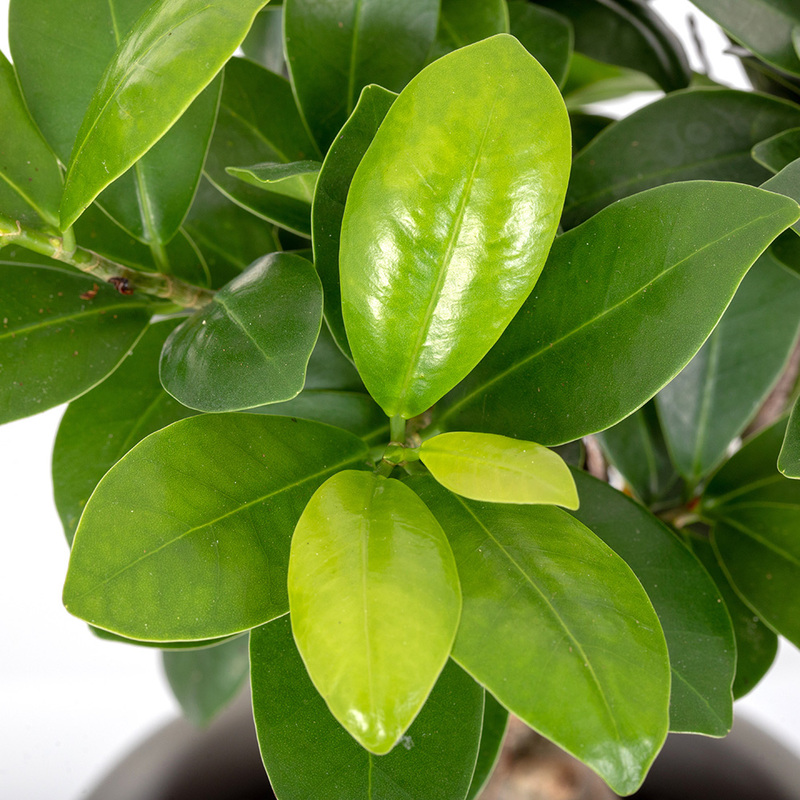 Look no further than these super cool Ficus Ginsengs for an easy, eye-pleasing houseplant that lasts and lasts! 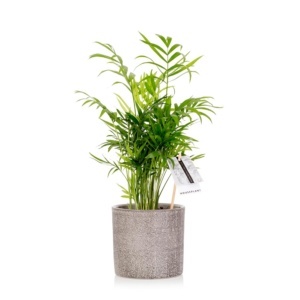 If you are new to plants these really are a must to teach you to love green in your home. 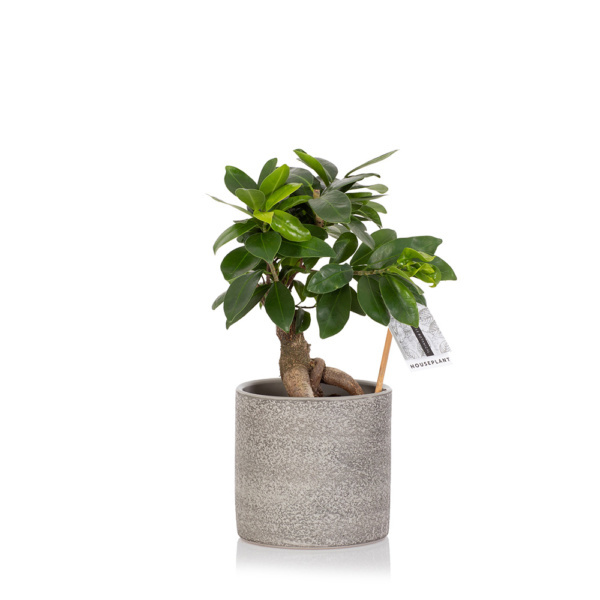 Ficus Ginseng, with his robust, aerial growing roots and super shiny leaves, is the perfect little tree in a pot. These guys are also pretty old by the time they come to your home, usually around 15 years in fact from starting their life in China or Malaysia. 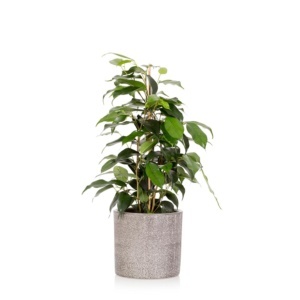 Our Ficus Ginseng is sent to you in our grey textured ceramic pot, and what we love about this plant is that they look different from every angle thanks for their root pattern and leaf structure. Water when the soil feels like it is starting to dry. Check every week or two. 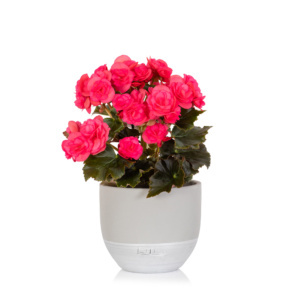 Ensure your Ficus Ginseng has lots of daylight. 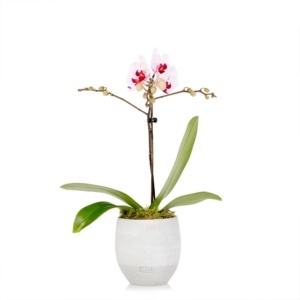 Pop me in any corner, of any room and I will thrive with just a little water and the odd bit of love.